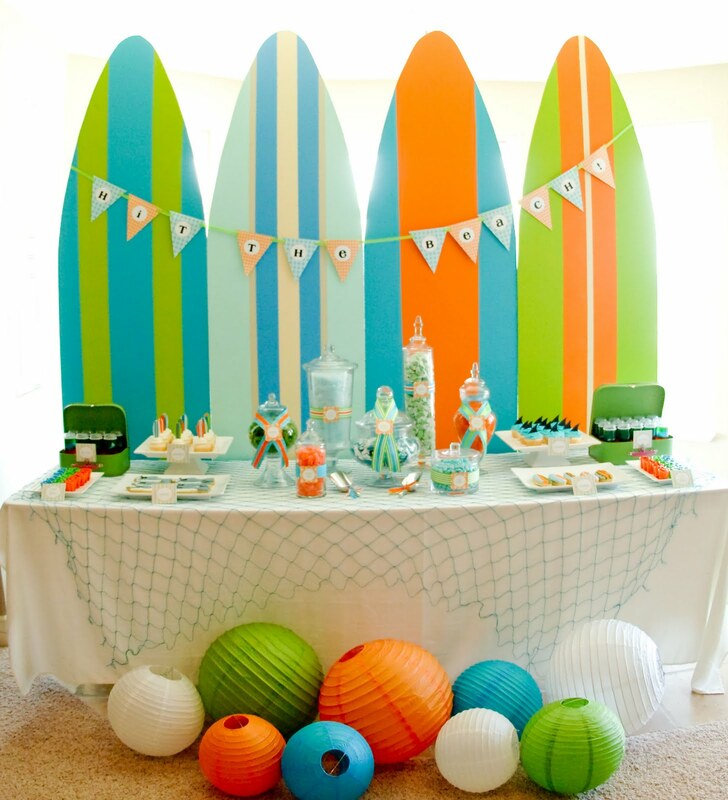 Little House of Dreams: Dessert Table Feature: Surf's Up! 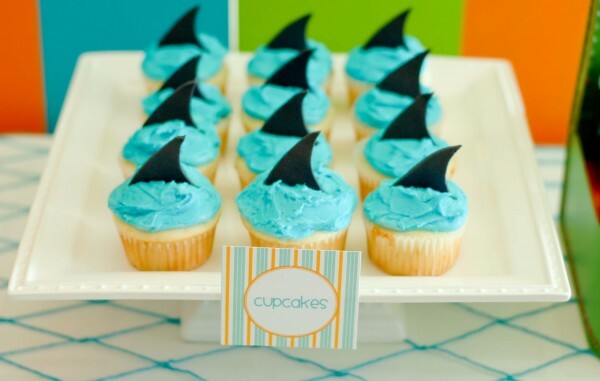 Dessert Table Feature: Surf's Up! What better way to celebrate a birthday during the summer other than a Surf Party! 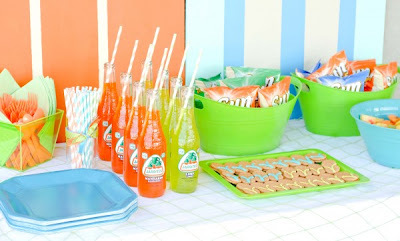 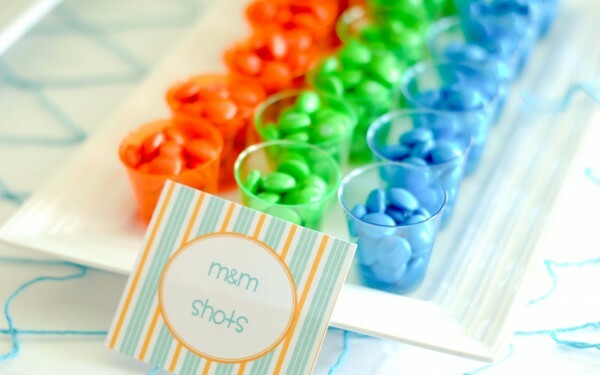 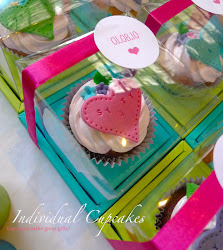 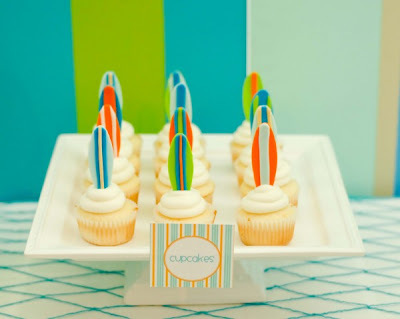 We are loving the bright cheerful colors of this party and dessert table. 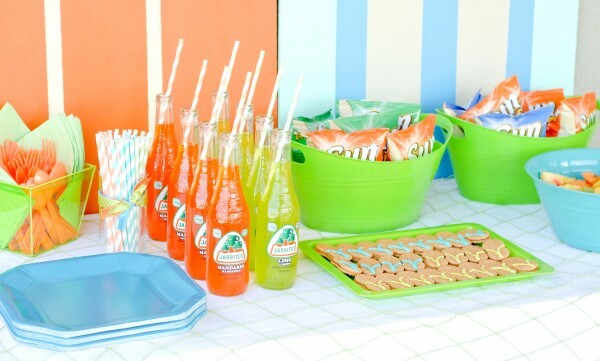 How cool indeed!